The right prep makes all the difference in achieving professional-looking results. Hirshfield’s carries a wide variety of 3M products including respiratory and safety products, hole repair products, sanding and abrasive products, masking and painters tapes, and much more. From abrasives to safety, the 3M family of brands has DIY in their DNA. These products don’t just help you get the job done—they get it done faster, safer, and smarter. The best safety gear does more than protect – it propels. Respiratory, safety eye-wear, hearing protection, vests and hard hats from 3M provide comfort to keep you going and power to get the job done right. 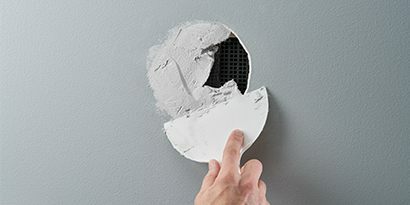 Whether you have a small crack or a large hole in the wall, 3M™ Hole Repair Products can help. 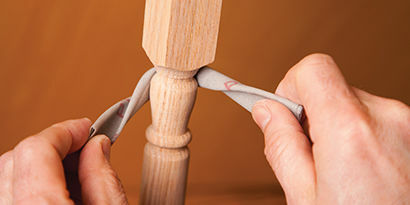 They are designed to make patching easy and to give you a professional looking repair. 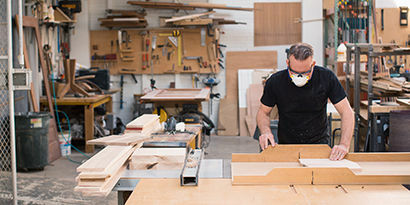 No matter what your project entails, 3M™ Advanced Abrasives is a full line of products ready to meet your sanding needs. Pull off virtually any project with incredible results the first time. We carry many different 3M™ brand tapes that can help you prepare for success. Hirshfield’s is here to help! 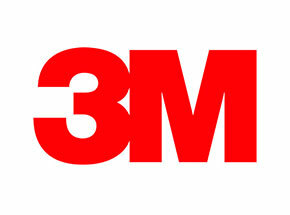 If you have a technical question relating to 3M products submit a general inquiry about this vendor.